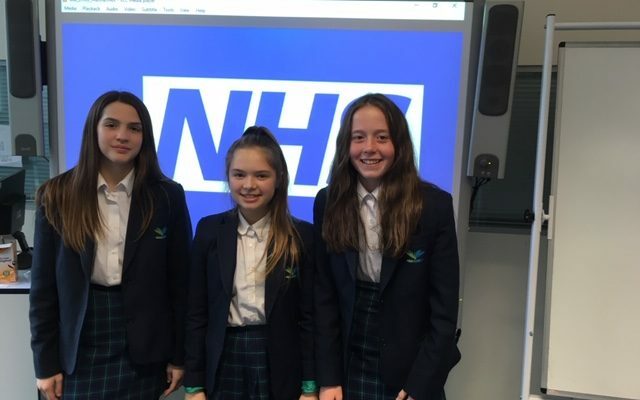 Bea, Emily and Martha in Year 8 have been awarded ‘Highly Commended’ for their entry for the Step into the NHS national schools’ competition. They were selected from 3,600 students! A real achievement – we are proud of them.